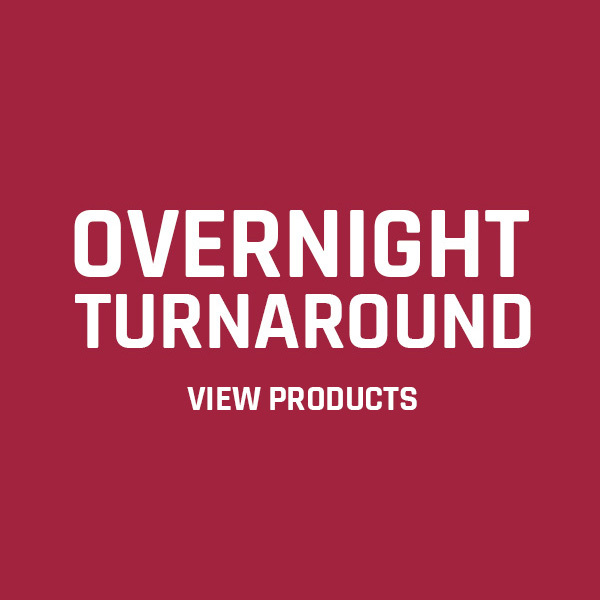 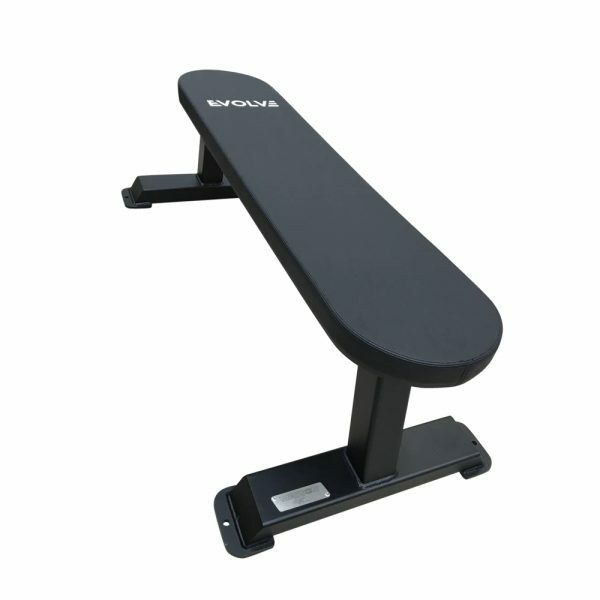 Earn up to 490 Points. 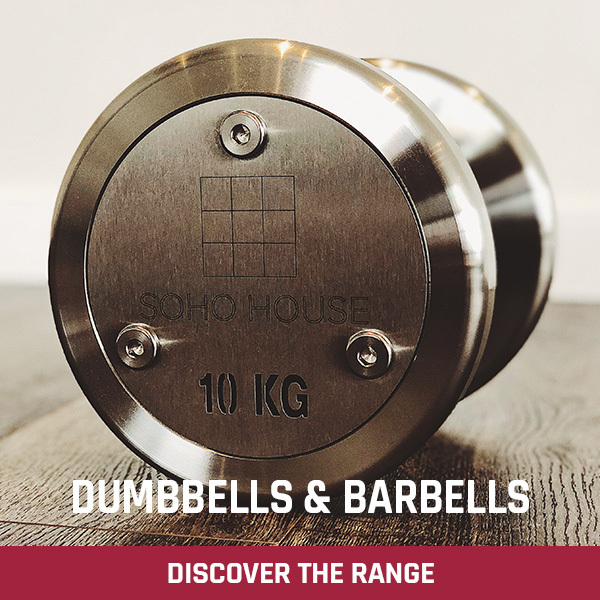 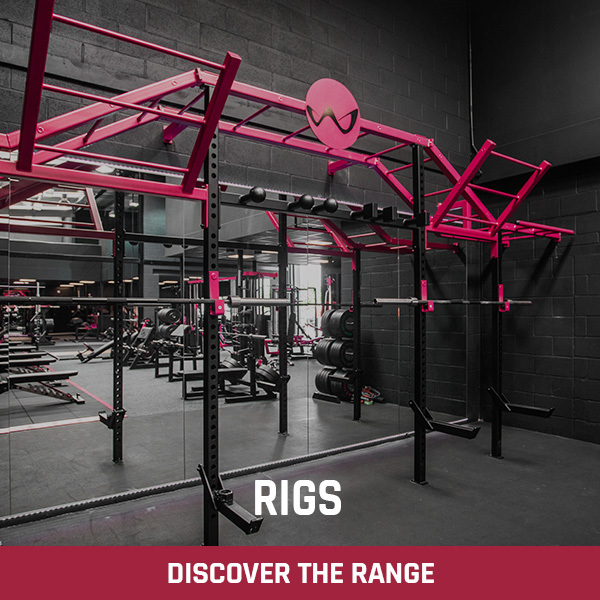 A must for any gym! 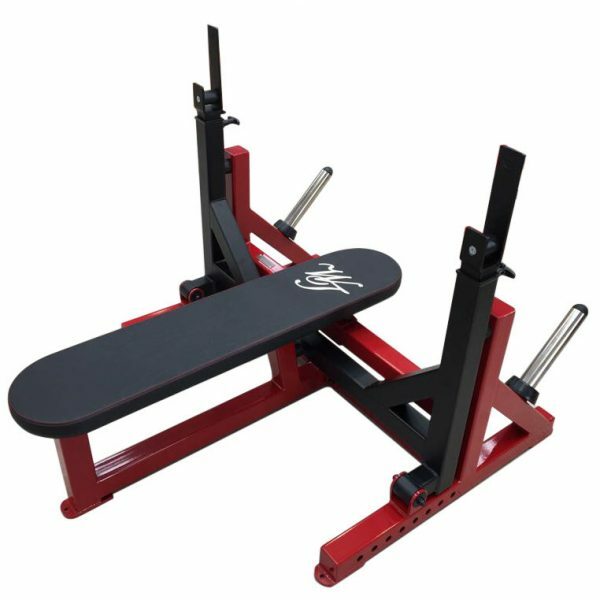 This is a rock solid bench built to competition specifications and ready for anything you throw at it. 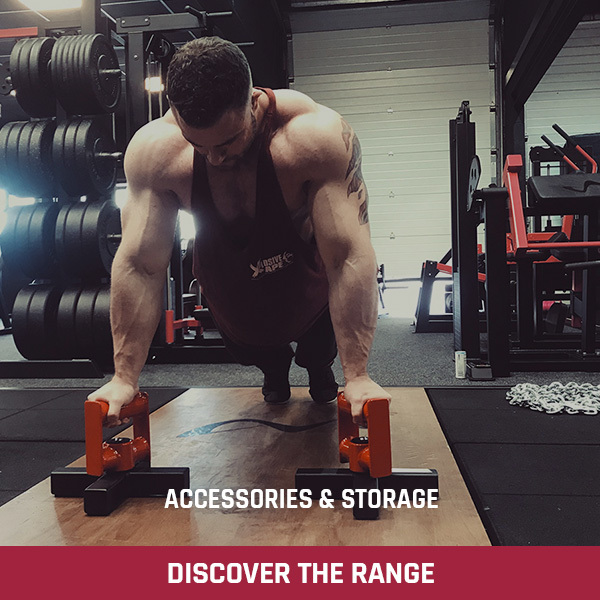 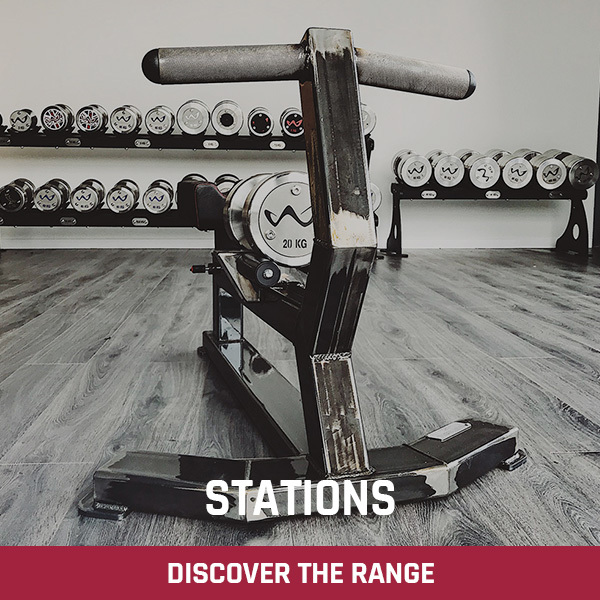 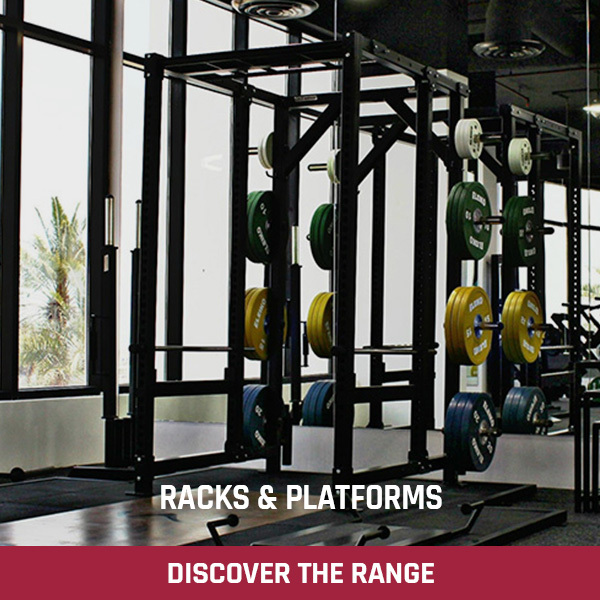 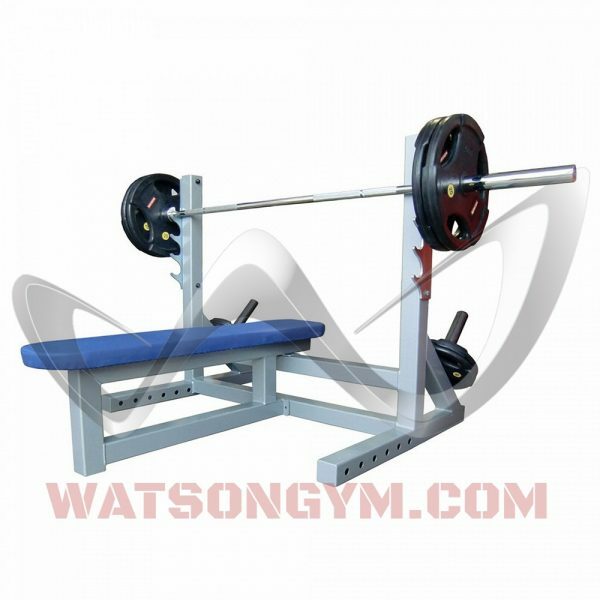 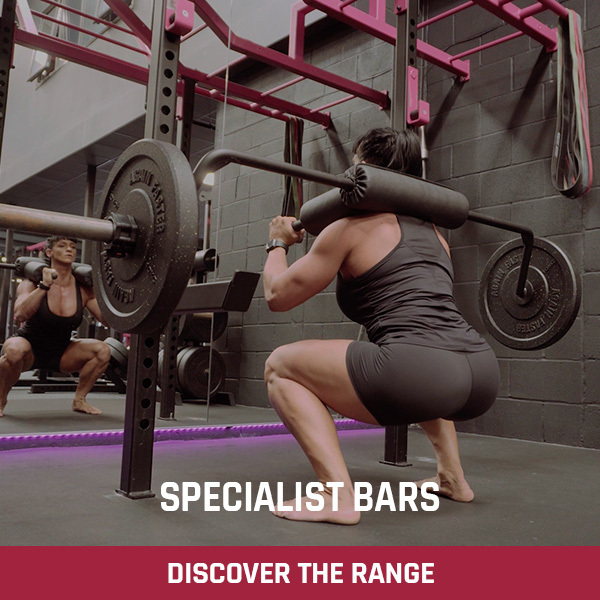 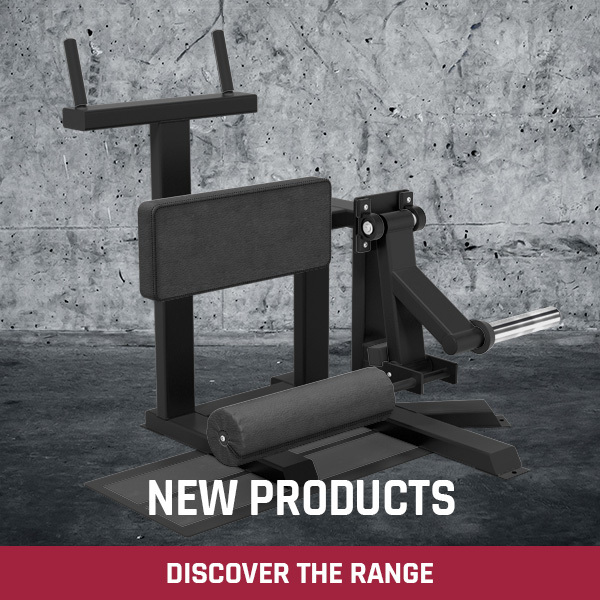 The Watson Olympic Flat Bench can handle over 800 kg. 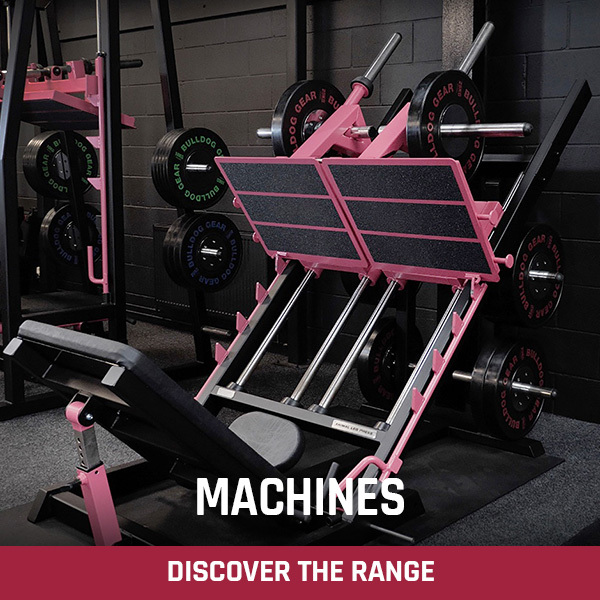 The zinc-plated, laser-cut bar catchers avoid scratches to the paintwork. 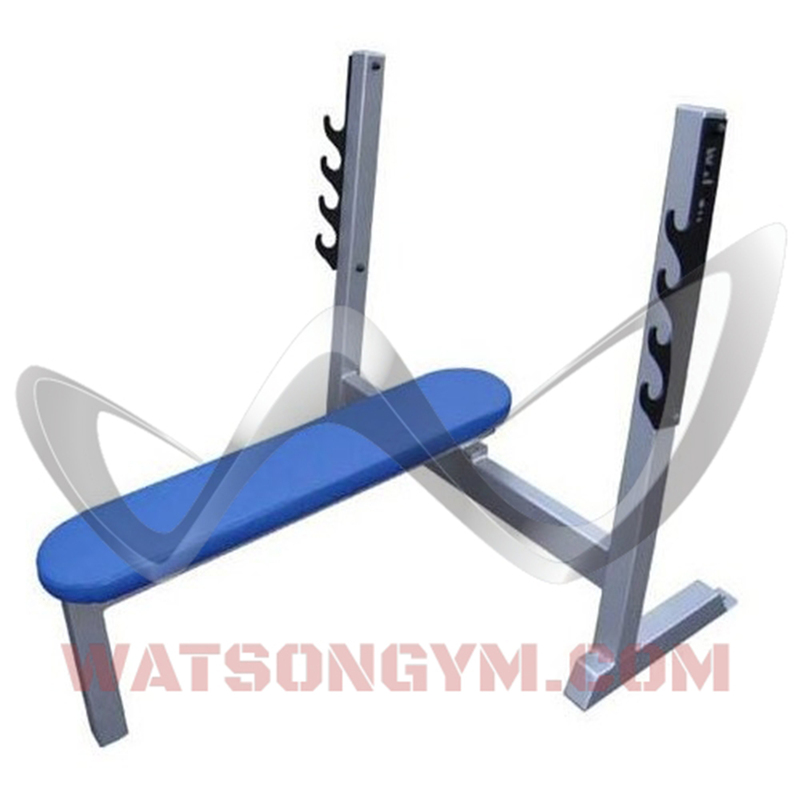 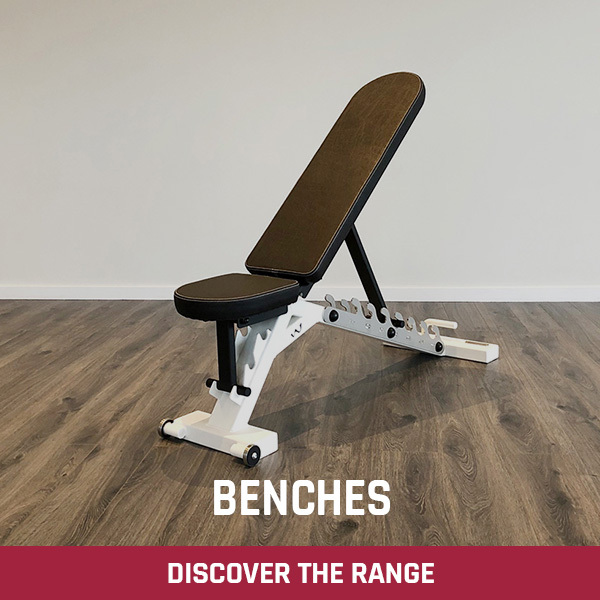 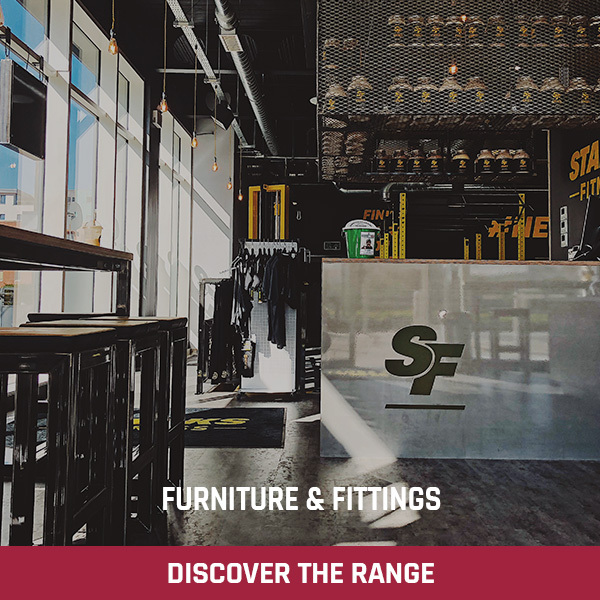 A great value for money bench that will withstand years of intense workouts.